One thing I love about blogging, is getting to know so many other random and fascinating businesses. 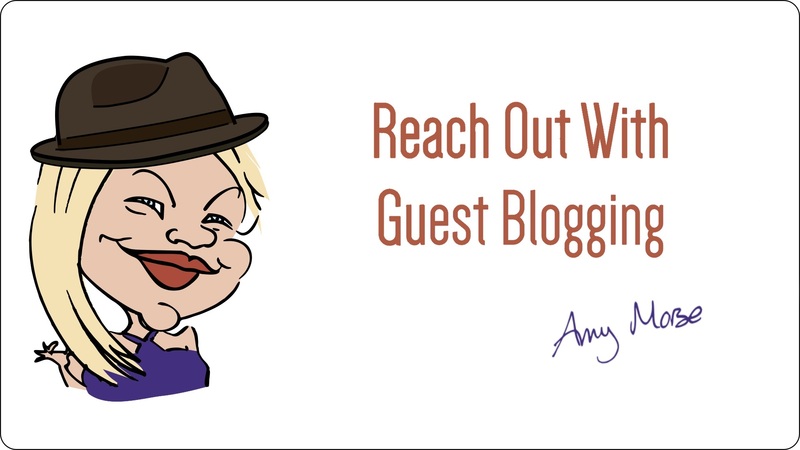 I get several pitches for guest blogs and features each week and I shared an article recently on successfully pitching to guest blog. This, however, is the first one I’ve had from Eastern Europe! It caught my eye. It’s a press release, rather than a blog article, but I was intrigued and investigated further. 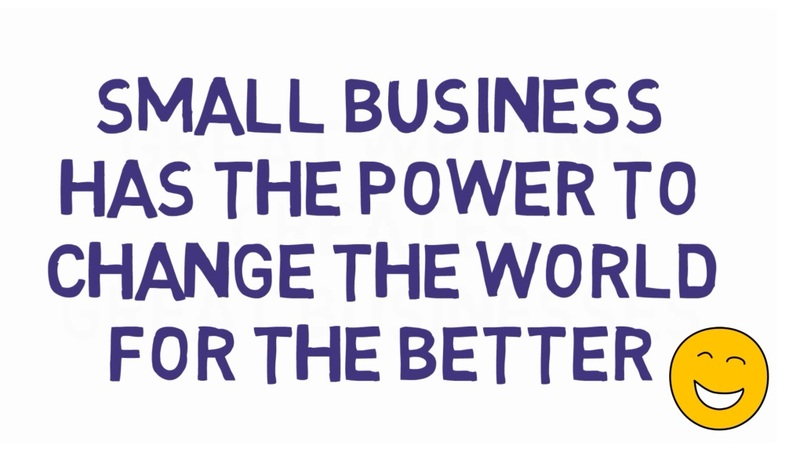 …but I also love supporting small businesses. Projects like this one really do change the world! Eastern European Enterprise in Action! Olena Vechkanova is the founder of the first ethical marketplace in Eastern Europe, Three-Snails.com. Three Snails offers handicrafts made from natural materials and allows conscious shoppers to buy trendy items created by local artisans, while making a positive impact. 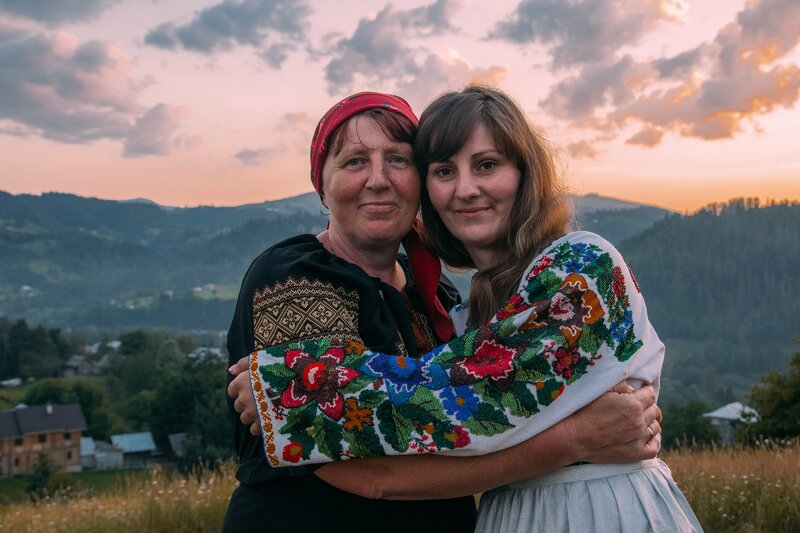 Their social mission is to empower local artists and to promote Ukrainian culture through authentic, handmade, quality products. They have recently launched a Kickstarter project. Having completed two successful crowdfunds myself, I’m also a keen supporter of this method of fundraising for business, through social proof and mutual support. The first ethical marketplace from Eastern Europe Three Snails.com launches to the global market. 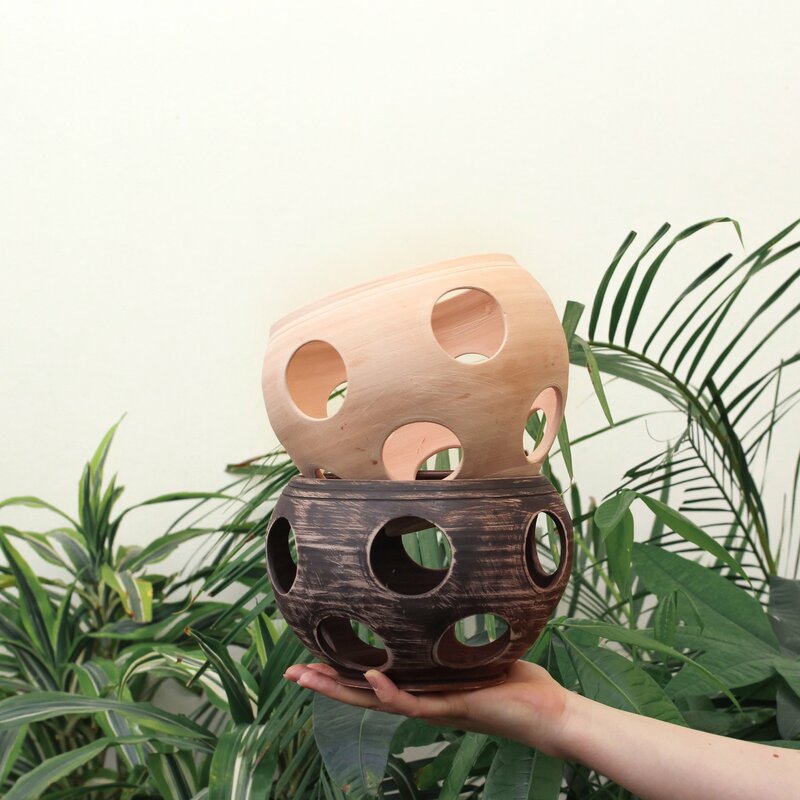 Being started in Ukraine in 2015, Three Snails offers handicrafts made from natural materials and allows conscious shoppers to buy trendy items created by local artisans while making a positive impact. Three Snails team believes that the success story of such marketplace and knowledge about local artisans can create the development direction for CIS countries and to enable large sections of society to escape from the difficult economic situation. The idea to create Three Snails came up as a response to the global demand for uniqueness and diversity, as well as a growing trend for ethical shopping. More and more people value emotions, energy, legend and symbols incorporated in goods. They want to know who made these products and how production affected the environment. Craftsmen and small responsible manufacturers can meet these demands. In the world people know a lot about artisans and culture of Asian, African and Latin America countries, but not much about Ukraine or other CIS countries. Meanwhile Ukraine is the 2nd largest country in Europe with very strong craft traditions that have existed for centuries. Here many people historically made a living from crafting goods, and passed their knowledge from generation to generation. Nowadays nearly 17% of the population practices traditional crafts as means to an income and each 4th woman masters at least one handicraft technique. However, given the political and economic situation in the country, the average salaries have dropped dramatically (in rural areas it is as little as 50-150 $ per month) and it became quite hard to sell handmade on the local market. Many craftsmen faced the economic crisis, became disappointed and waived their art in favor of any lucrative career. Very often, in order to sustain their families, artisans forced to move to the bigger cities or abroad and look for a low qualified job. Their houses and even villages remain empty and the nation loses its craft traditions and culture. Three Snails aims to change the situation. 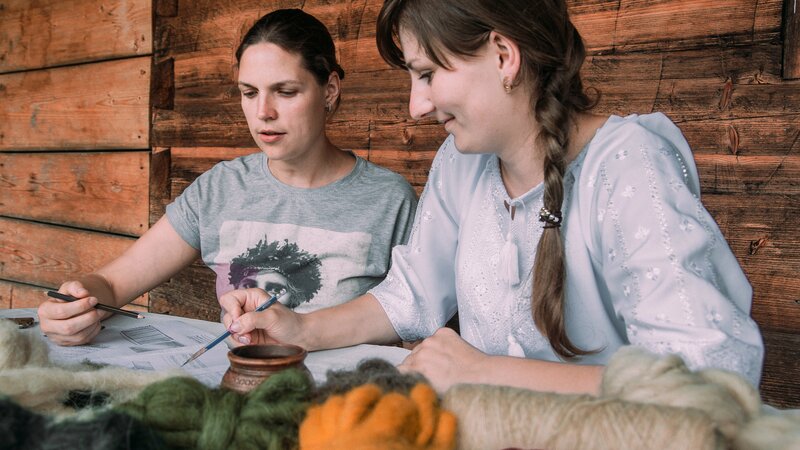 Its mission isn’t merely to provide a platform, but to empower local artisans and promote Ukrainian culture. The team of Three Snails seeks to give artisans A CHANCE TO stay in Ukraine, to live in their families, to do what they love and to follow national identity. TS doesn’t work as a classical marketplace. The team works directly with rural communities and artisans in order to include also those, who don’t use the internet (currently only 53% of the population in small villages and mountain areas are connected to internet). People from such regions don’t have PayPal accounts, good photos or product description and very often they don’t believ that what they do might be in demand abroad. TS fills this gap providing all educational, marketing and service support necessary to succeed in today’s world. Once limited to village markets or tourist shops, Ukrainian handmade now can easily be accessed by anyone, anywhere. TS not only connects artisans with consumers, but also bridges modern trends with old traditions and symbols, contemporary needs with historical eco-friendly craft making techniques. 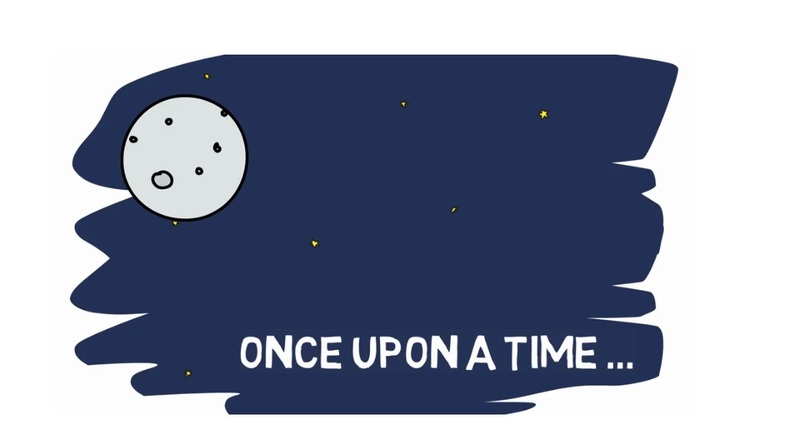 Do you have an inspiring business story to tell? Get in touch about being featured as a guest. ← What’s All The Fuss About Audiobooks Anyway?